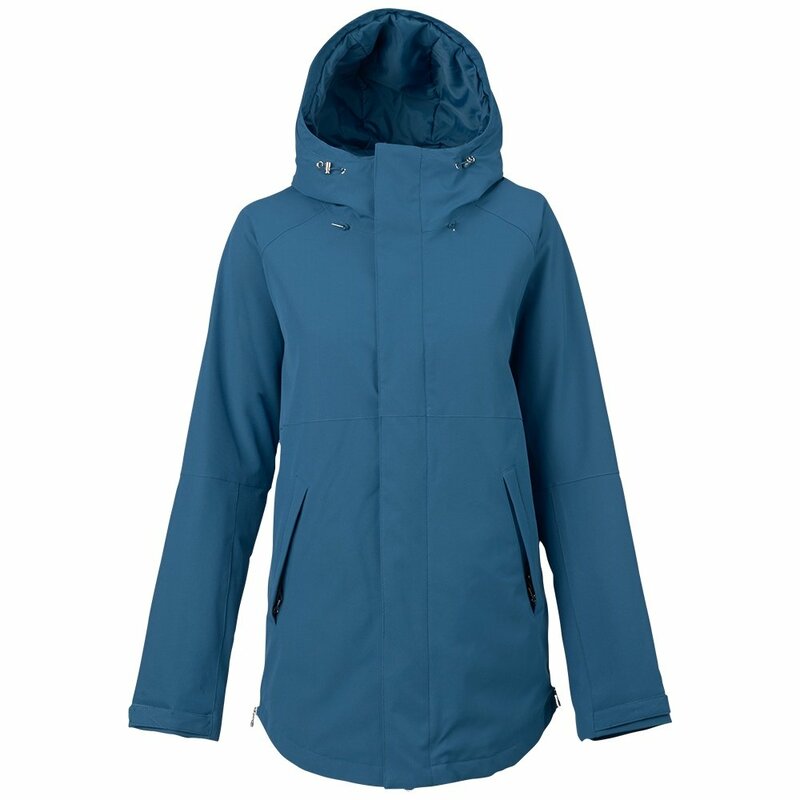 Solid performance for all over the mountain, Burton's Mystic Snowboard Jacket combines 10K/10K fabric with medium-warmth THERMOLITE® insulation. A dual side zip hem adjustment helps you tweak the classic fit while a removable waist gaiter seals off your torso. Features include pit vents, goggle/media pocketing and fully taped seams. Whether you plan to stick to the slopes or explore on your own, the Mystic jacket keeps you protected.